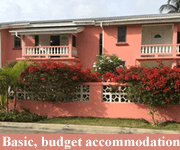 The Wise Owls of travel keep an eye on their budget while seeking out accommodation that matches their curious and open-minded nature. 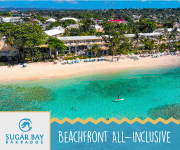 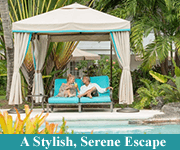 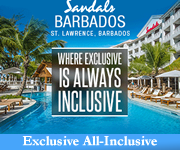 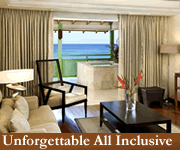 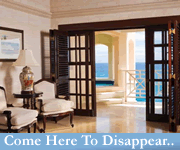 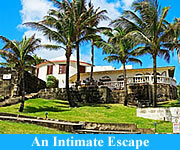 They love Barbados because it is warm and generous, friendly and unpretentious. 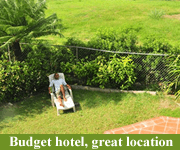 They understand that these qualities exist in its people and places no matter what your budget. 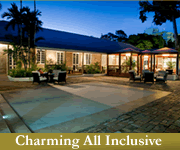 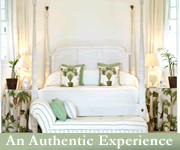 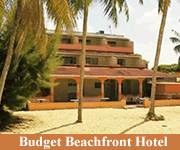 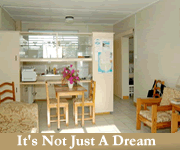 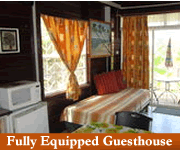 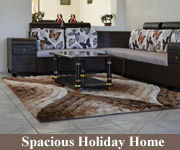 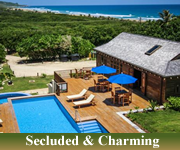 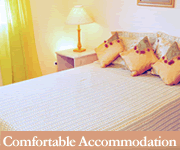 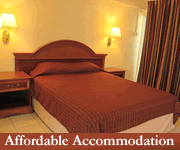 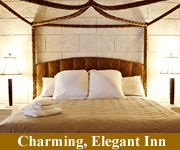 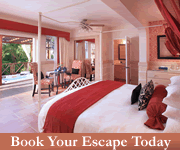 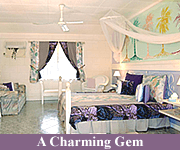 They prefer the guest houses and friendly & inexpensive accommodation that are charming all the same. 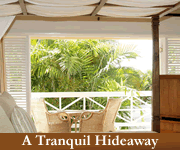 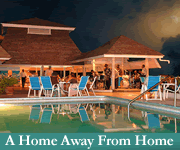 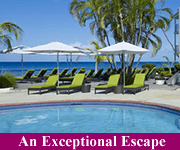 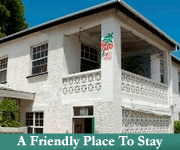 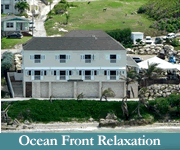 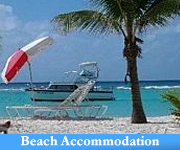 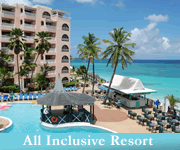 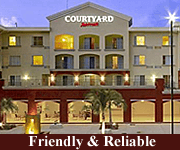 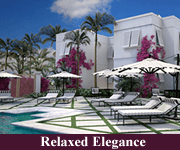 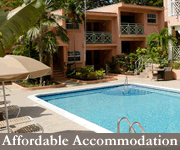 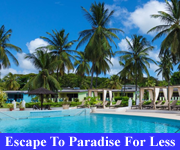 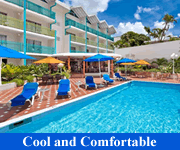 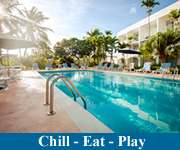 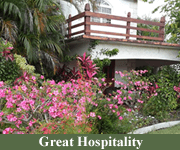 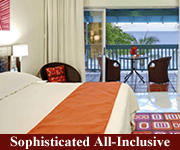 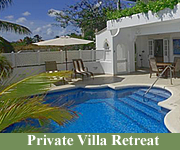 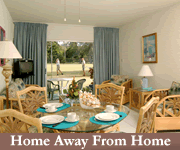 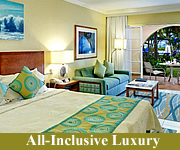 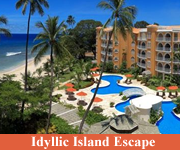 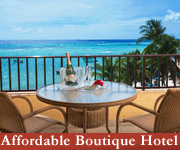 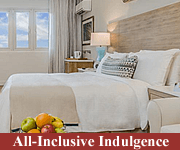 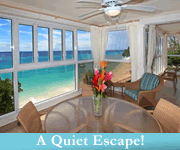 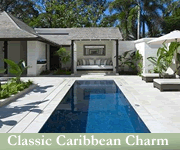 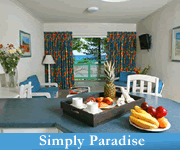 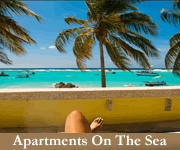 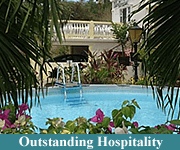 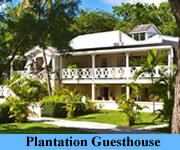 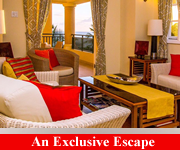 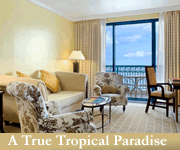 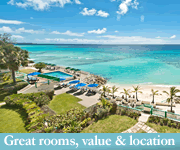 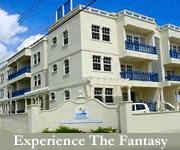 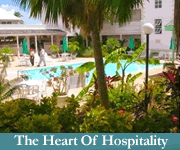 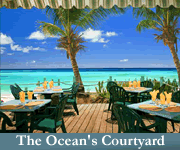 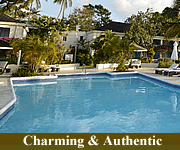 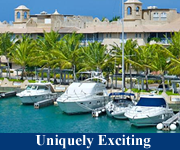 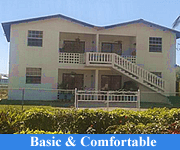 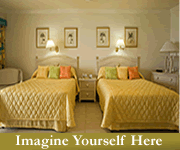 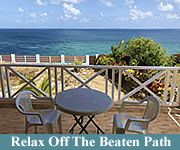 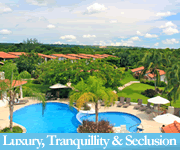 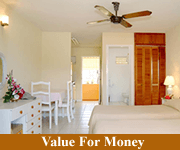 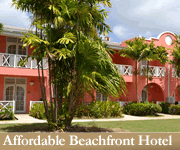 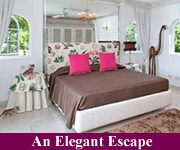 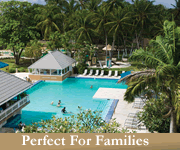 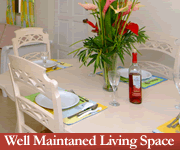 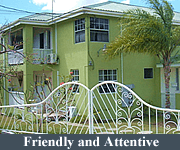 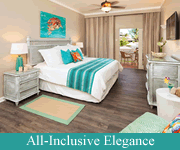 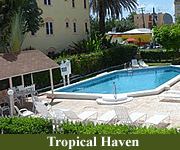 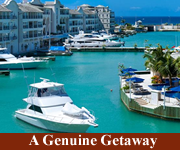 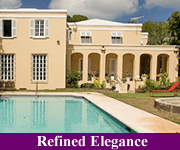 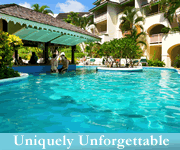 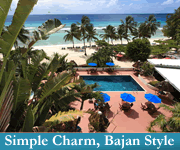 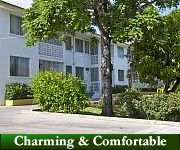 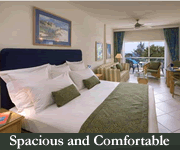 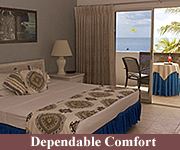 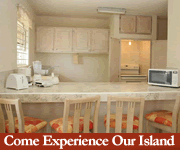 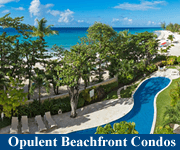 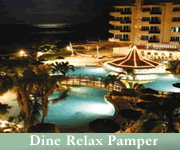 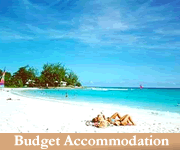 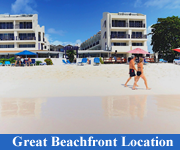 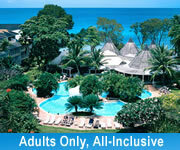 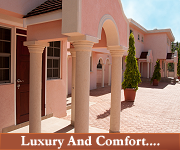 Holidays.Barbados.org Adulo Apartments Worthing 5 Star Review by Lamin a.